Summaries of our most recent projects are listed below in chronological order (most recent first). See all case studies. More Soil and Groundwater Assessment case studies. More Pollution Prevention and Contol case studies. More Remediation Consultancy case studies. Remediation Strategies were retained to undertake contamination delineation works following the accidental release of 12,000 litres of red diesel at a logistics depot. Boreholes were installed radially outwards using a variety of techniques and allowed effective lateral and vertical profiling of soil contamination, together with identification of any groundwater impact. Works were undertaken in phases to ensure full delineation of the spill had been completed. Remediation Strategies assisted in the investigation, assessment and remediation of hydrocarbon vapours at a residential property. Prior to works commencing, the property was deemed uninhabitable due to hydrocarbon vapours. 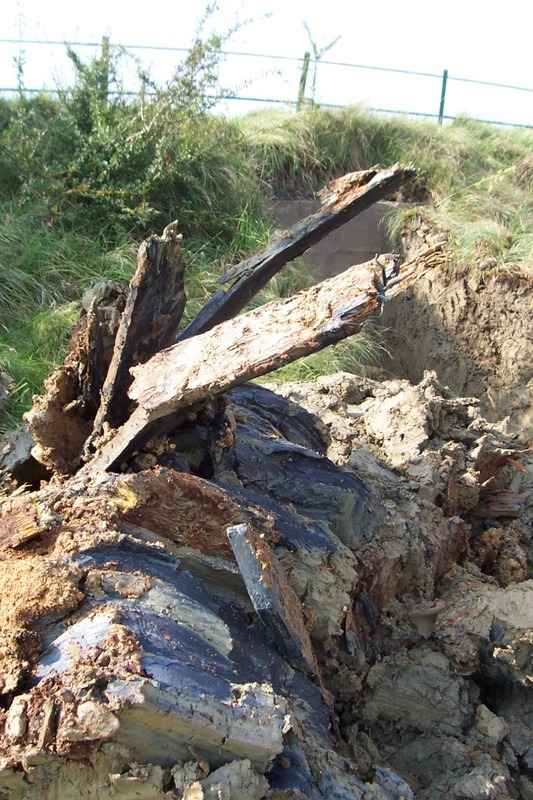 Investigation works revealed low hydrocarbon contamination in soil, but a number of potential vapour pathways were noted and remediation works were undertaken to break these migration pathways. After one week, no further vapours were recorded at the property. Remediation Strategies completed an Environmental Risk Review for a former automotive manufacturing facility in East Wales. The review was required on rapid turnaround to allow the landowner to make an assessment of the impact of site activities on land quality prior to the surrender of a lease. 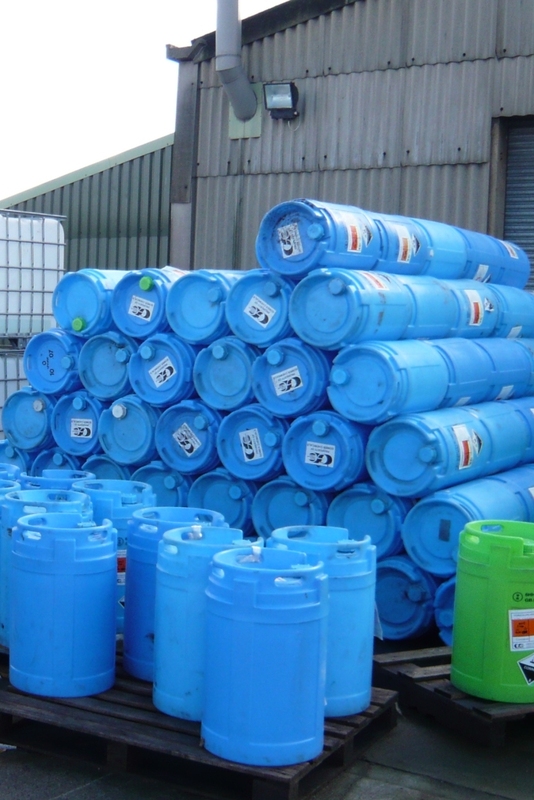 Remediation Strategies were retained by a leading National Chemical Company to assist in the management of a long term environmental liability at their facility in South Wales. The long term strategy employed at the site comprised a phased approach in line with current best practice (as defined in CLR 11). Specifically, the following individual work items were identified and completed in a systematic manner, with the results of each phase reported and analysed prior to any further action. Remediation Strategies were retained by a leading UK Demolition Group to assist with the delineation of contamination associated with a former Strategic Fuel Depot in Southern England. The 6 Hectare site contained 4 No Bulk Fuel Installations for the storage of aviation fuel, with associated distribution and filling infrastructure.